 Home - TnT Sound Inc.
A used item with a passive two-way top speaker. A used unit with a three-way active speaker. A subwoofer with a robust 18-inch speaker. A used top speaker with a 12-inch active speaker and horn. A used black two-way speaker with passive horn. A used 18” passive single subwoofer speaker.